Roses are eternally and ethically beautiful. They are also well-known for their mystical scent. 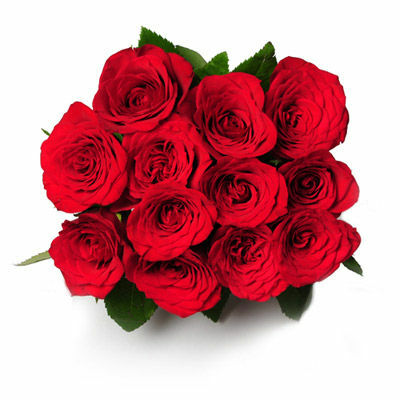 If you are planning to surprise your loved one with something heavenly-beautiful, then this Rosey bouquet made with 12 fascinating red roses is a perfect gift.